Mini Maternity sessions are the perfect way to document your pregnancy. Although at the time it seems like it will last forever, most moms tell me at their newborn session how fast the time went and how happy they are that they came in for their maternity session. As soon as your new little one comes into the world you forget those long months of waiting. Maternity sessions are the perfect way to feel beautiful and empowered! Contact me today to book your mini maternity session. These are only available when you also book a newborn session. You can also book a full portrait session for your maternity sitting. A full session or a maternity session both include use of my full collection of maternity dresses and fabrics. Sessions can take place outside or in my studio. 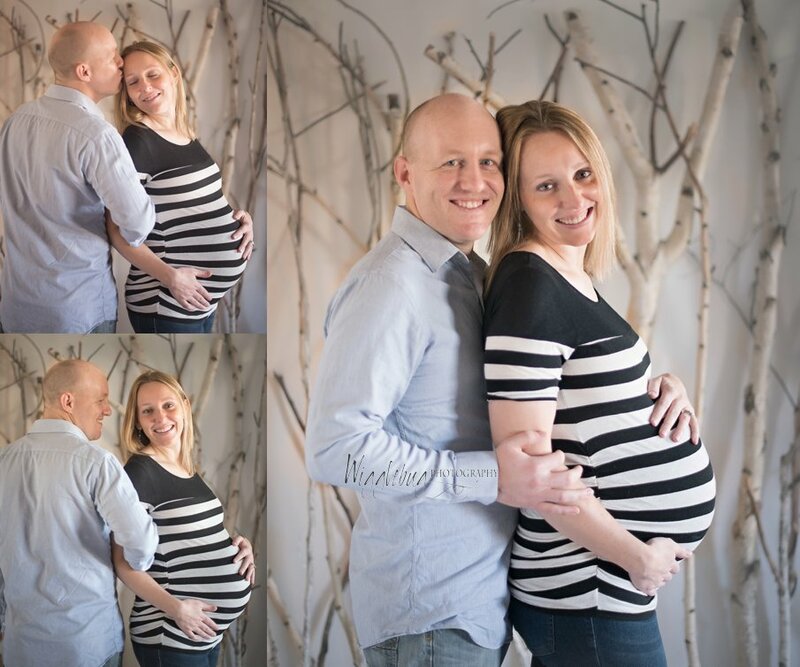 Here is a perfect example of a studio mini maternity session!